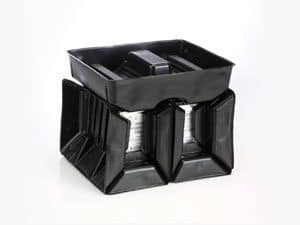 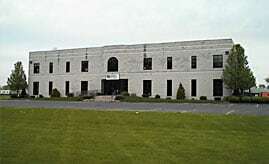 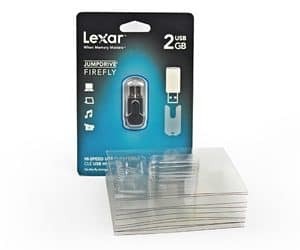 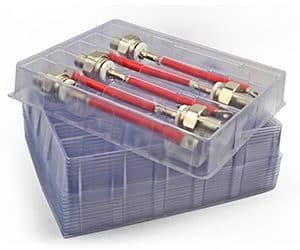 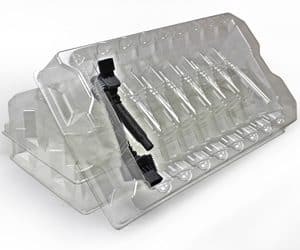 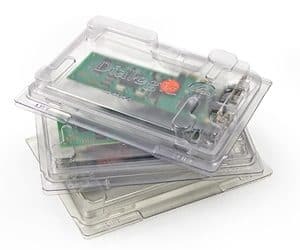 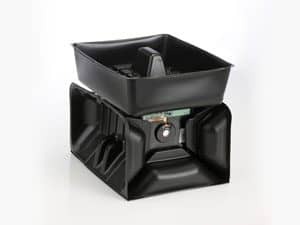 Universal Protective Packaging, Inc. (UPPI) has a wide array of packaging solutions to meet the needs of companies that manufacture, market and distribute computer related products. 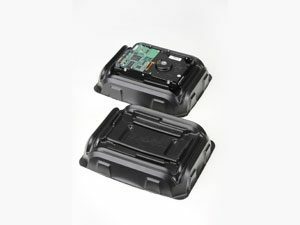  UPPI’s computer peripheral packaging solutions are ideal for manufacturers of retail products, as well as, companies that assemble, package, and distribute products to mass markets around the world. 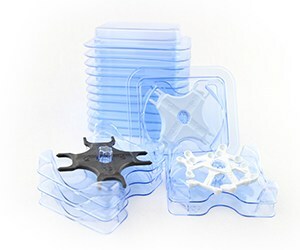 Our packaging solutions will visually showcase your product while providing it with important point of sale protection.